Today’s digged out is TWO IN A ROW’s new long mix. 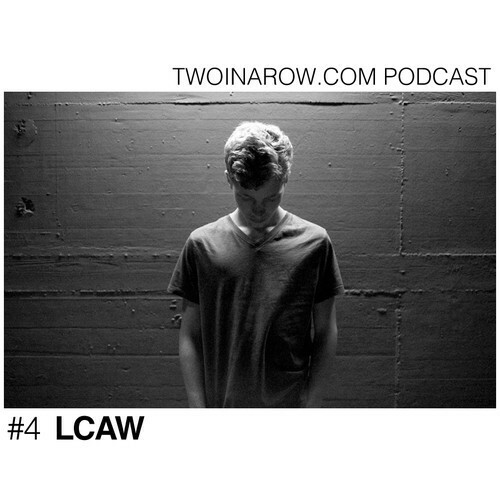 This mix has the music of various genres ,deep house and techno,progressive house and so on. You can enjoy any part of this mix,and you can use this as a BGM for work.